 Lincoln Public Schools has two full time Athletic Trainers at each of our 6 high schools whom are Board Certified through the National Athletic Trainers Association (NATA) and are licensed through the State of Nebraska. Athletic Trainers are healthcare professionals who care for LPS student-athletes through injury prevention, injury evaluation and rehabilitation programs; as well following concussion protocols including return-to-learn. Additionally they are in continual communication with physicians and coaches regarding injured athletes as well as monitoring weather conditions to ensure the safety of all student athletes.